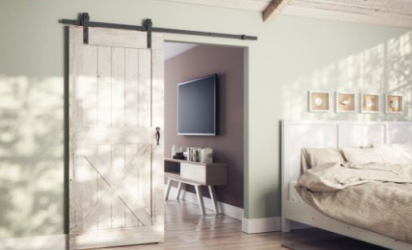 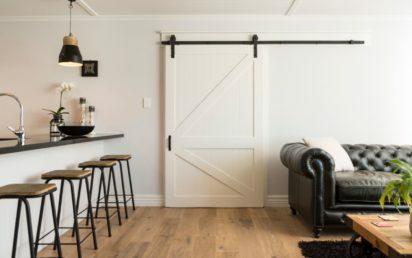 Brio’s new flat bar system offers a barn door solution for panels up to 175lbs in weight. 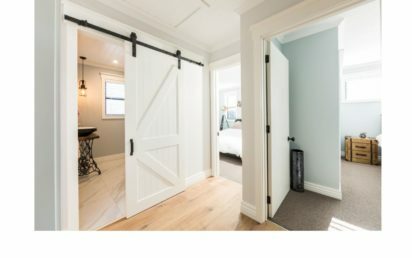 Hangers use a nylon tyred, precision bearing to move smoothly over the flat bar rail and face fix straps provide easy installation. 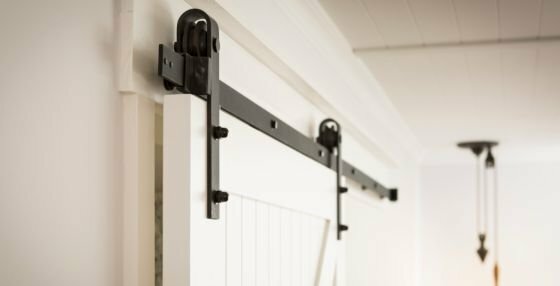 Pack sets include hangers, doorstops, guide and bracket fixings with either 6’6″ or 8’2″ lengths of rail. 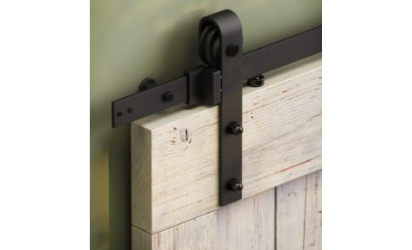 Choose from the satin stainless steel or powder coat black, mild steel options.